Bethany Nursery Group is a Preschool for 3-5 year old children. Our nurturing and dedicated staff provides a program rich with literature and learning opportunities, while still leaving ample time to play, create and explore! Children receive an abundance of academic and social skills, as well as fine and gross motor skills, as they investigate their world. The design of our program provides an appropriate balance of structured and self-initiated activities, allowing students to develop self esteem and independence. At Bethany Nursery Group we believe that the preschool years play an invaluable role in a child's development. Our goal is to develop a strong social and academic foundation to ensure future success. We strive to use a child's natural curiosity and thirst for knowledge to create a life-long love of learning. 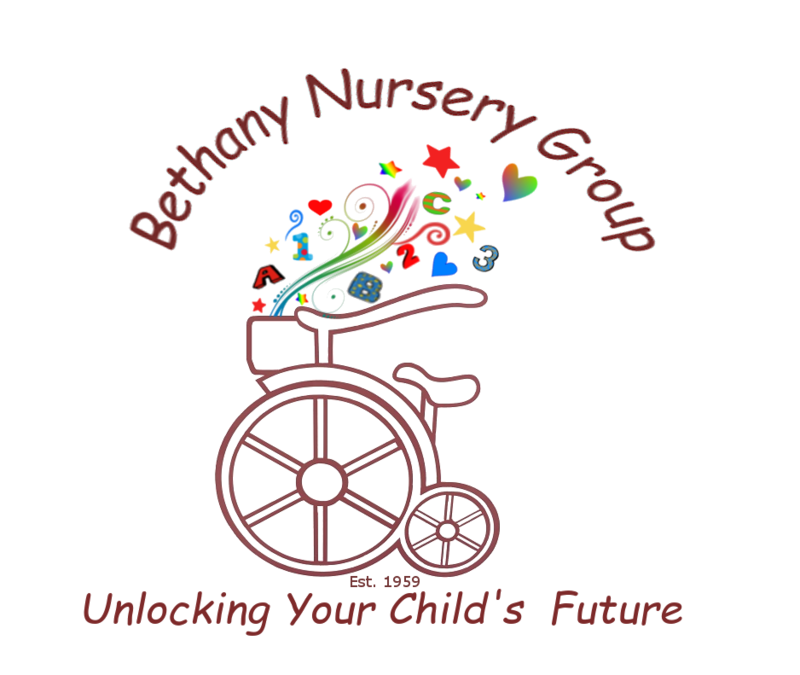 Providing a valuable service for our community for over 50 years, Bethany Nursery Group is continually growing and changing with children’s needs. We carefully refine our program so that it not only appropriately meets the developmental needs of our students, but also follows the guidelines set up by NAEYC and the Bethany Board of Education. Individualized instruction also allows us to meet the specific needs of each student. Our goal is to make sure each child is ready not only for kindergarten, but for life! Bethany Nursery Group is conveniently located to service: Bethany, Woodbridge, Seymour, Naugatuck, Beacon Falls, Prospect, Hamden, New Haven, and Cheshire. For more information or to schedule a visit please contact us! 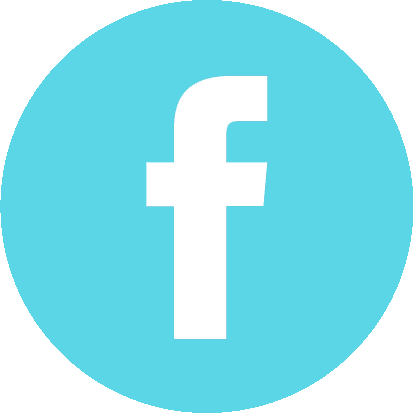 Do you have a picture you'd like us to share?